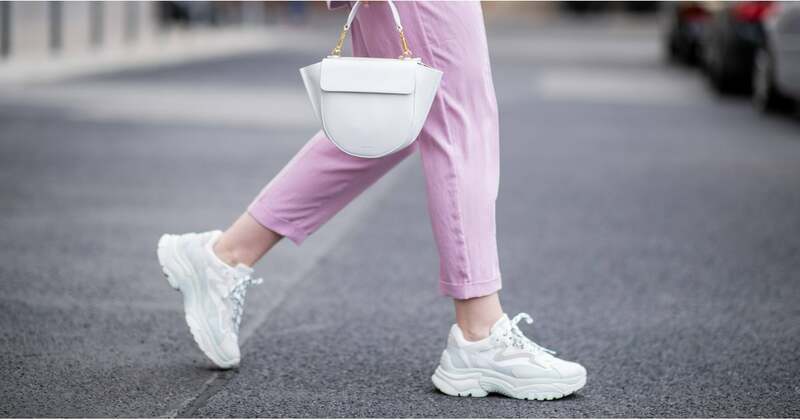 As much as we’d love to have a shoe wardrobe (props to those of you that do), when it comes to shopping sneakers we’re currently in the market for a pair that can pull more than just double duty. In short, this means finding a pair versatile enough to be worn with our mini-dresses and denim, but practical enough to get us through a workout without dislocating an ankle. In order to find the pair that’s currently missing from our personal collection, we’ve raided The Iconic and found 11 versatile sneakers, that will elevate you way beyond the gym.